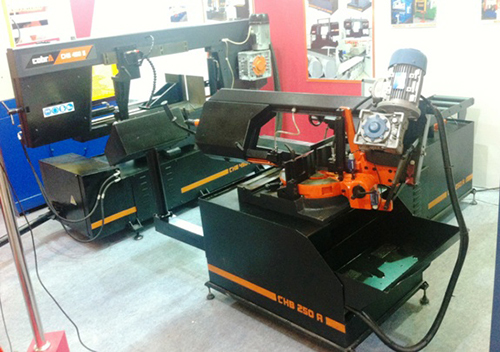 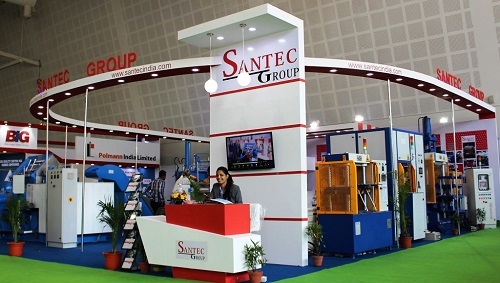 Santec participates in exhibitions and seminars organized around the world. 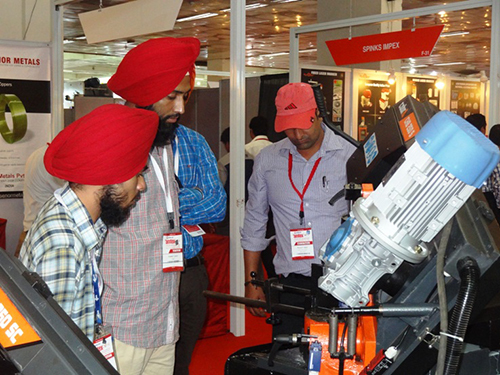 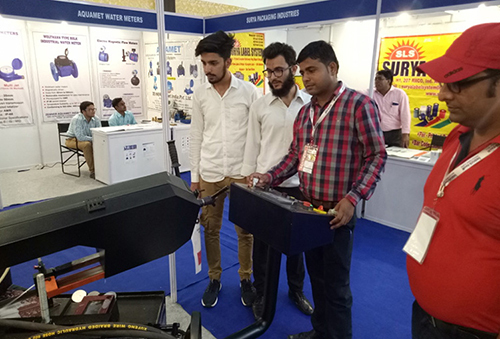 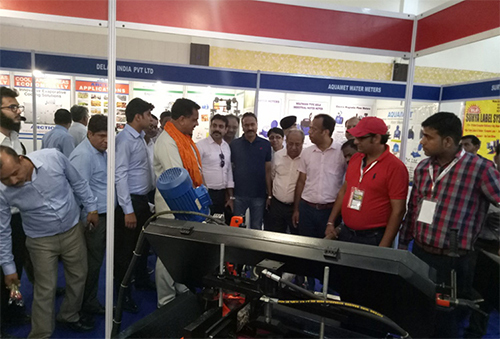 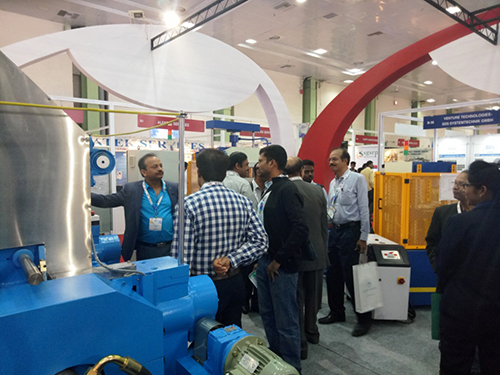 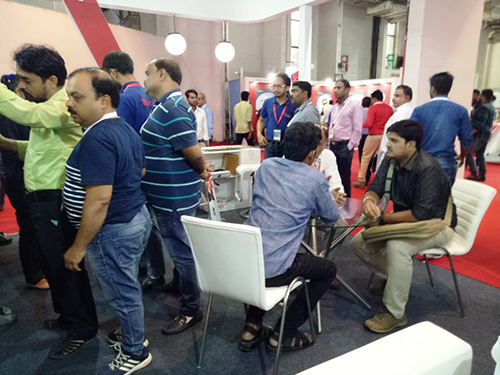 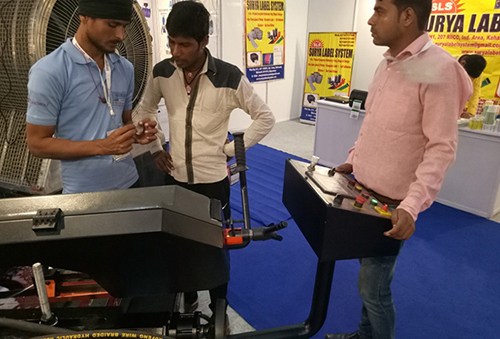 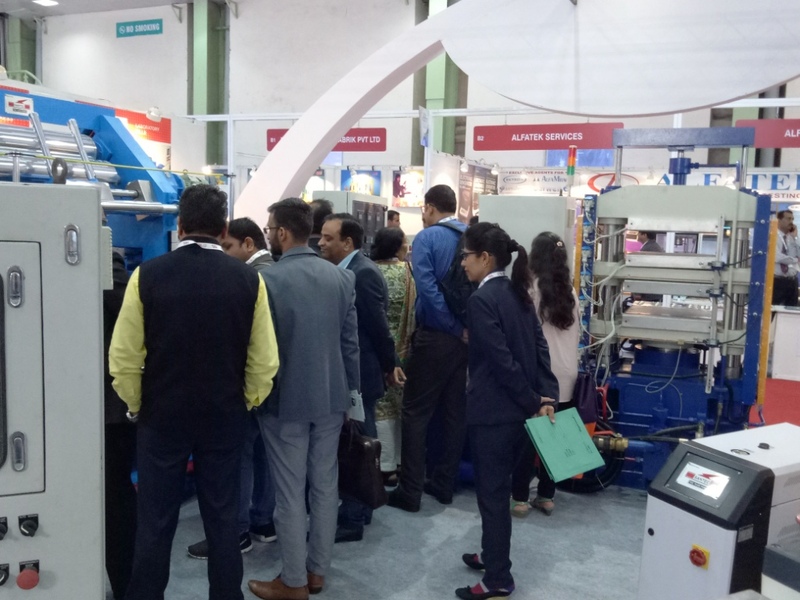 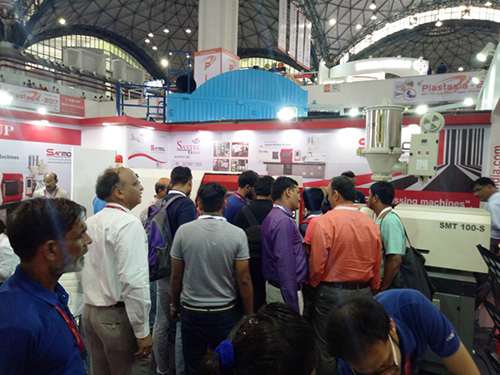 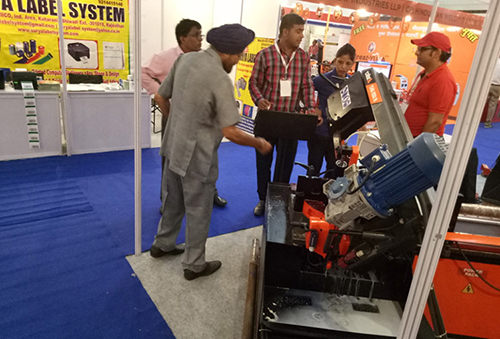 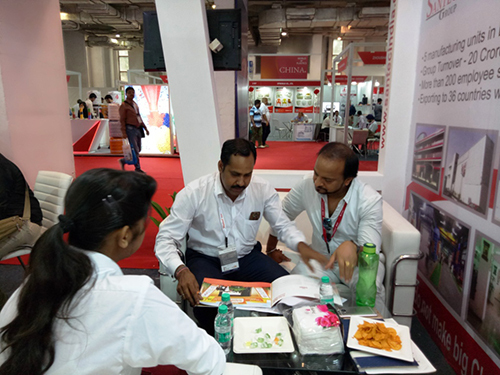 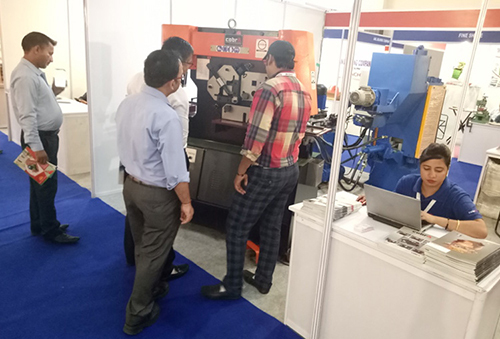 Such participation in exhibitions and seminars provides the company a real opportunity to meet with the global counterparts, industry leaders, pioneers and customers. 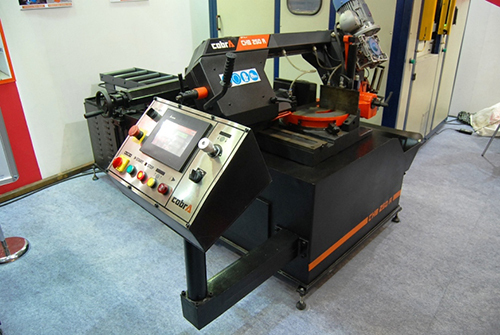 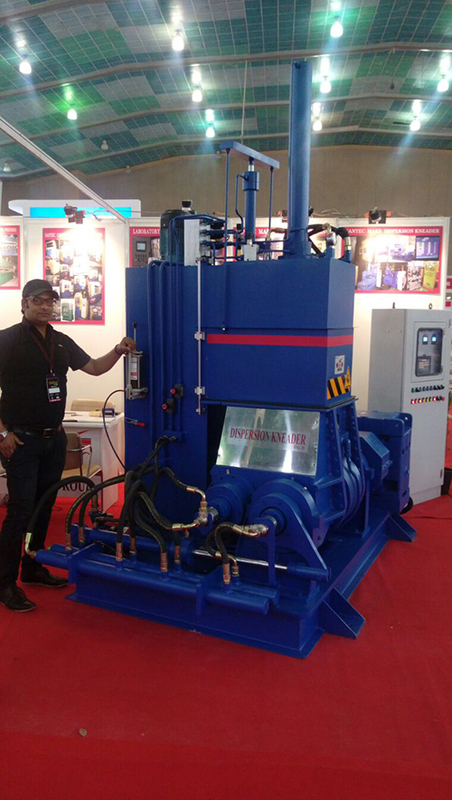 This assists the company in keeping itself abreast of the latest technological advancement taking place in the industrial hydraulic systems. 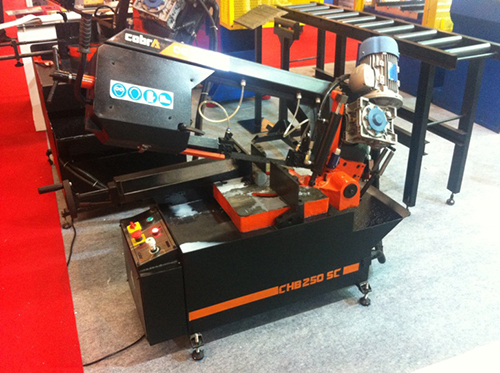 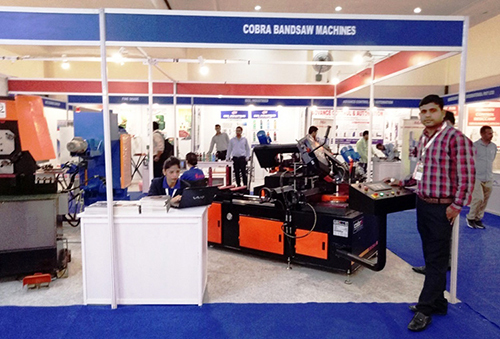 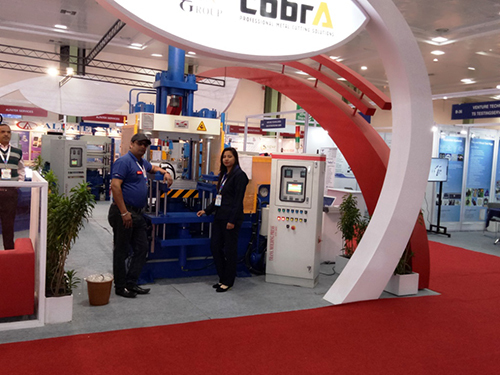 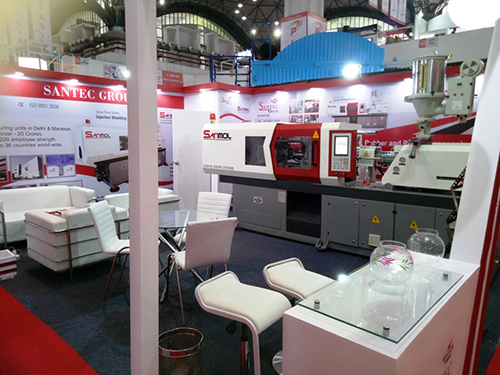 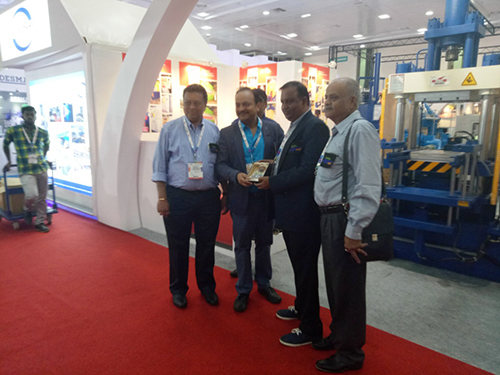 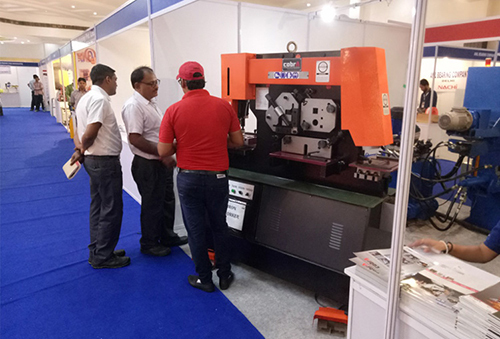 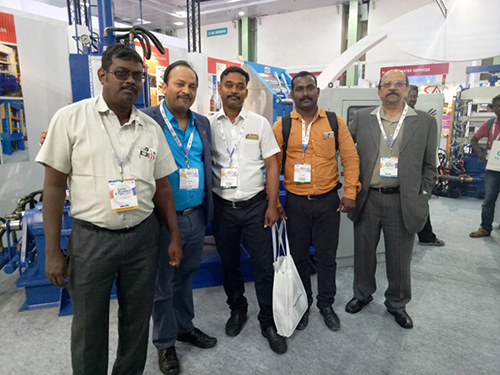 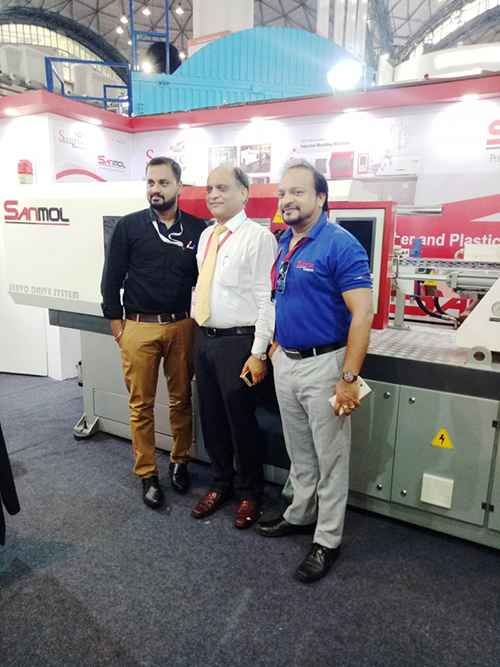 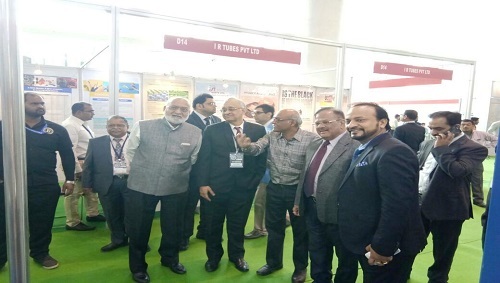 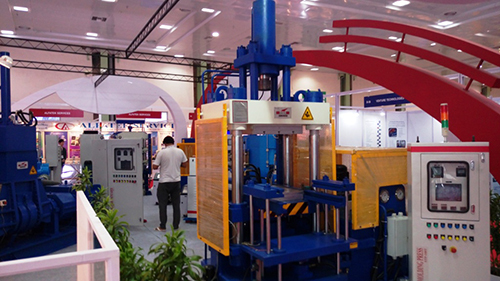 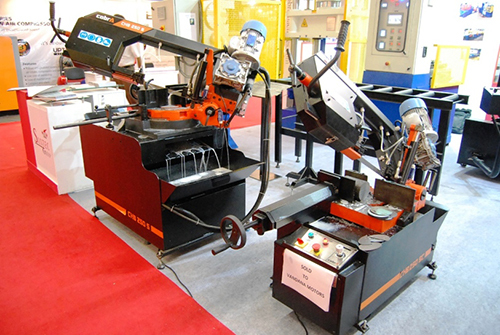 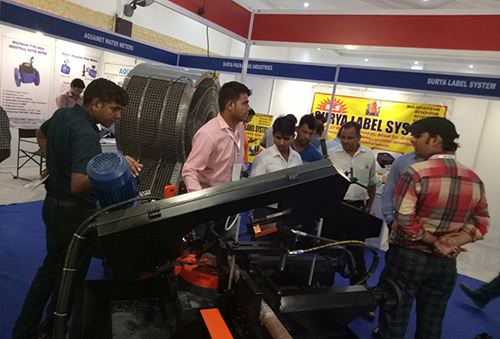 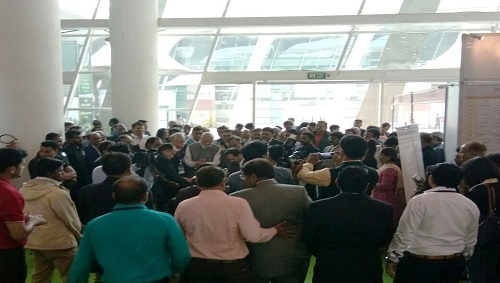 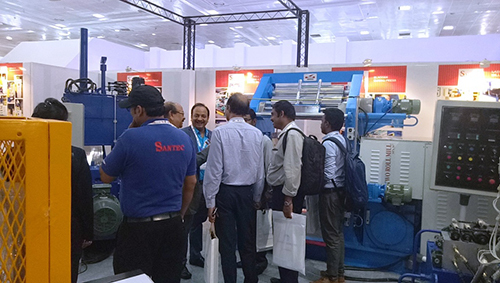 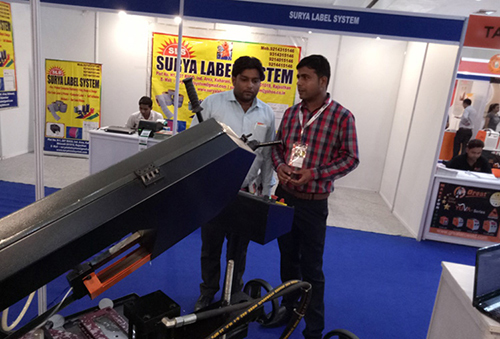 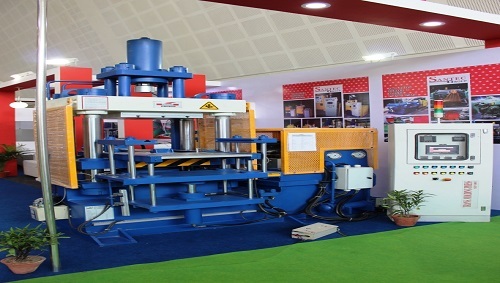 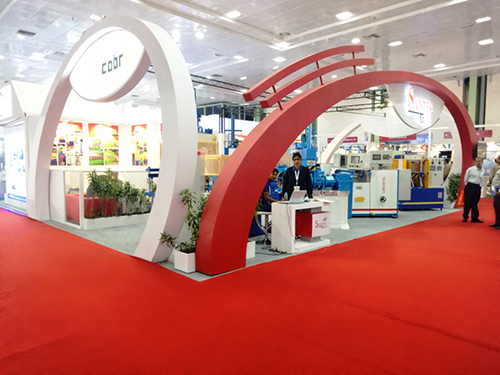 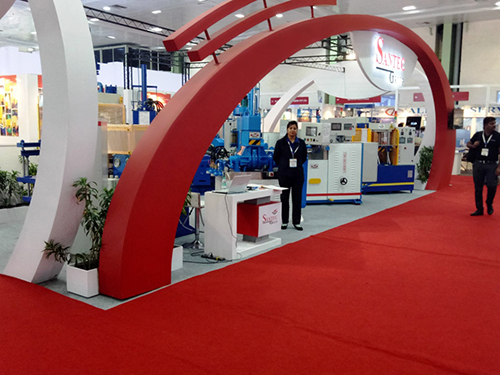 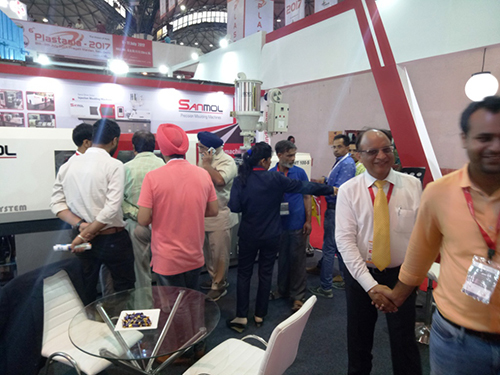 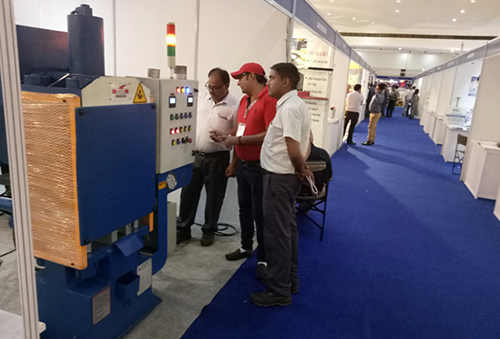 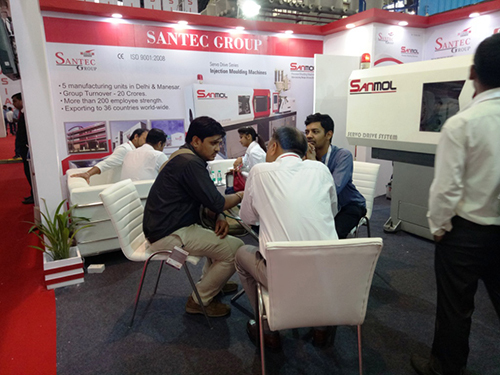 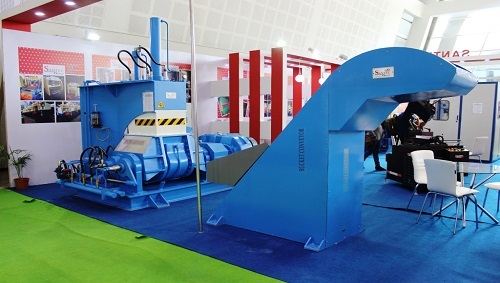 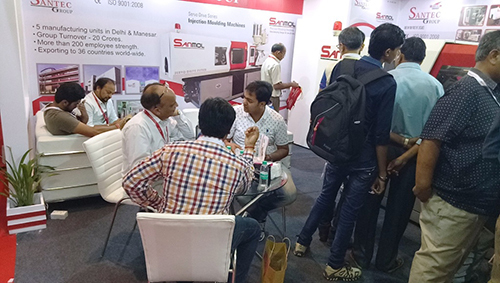 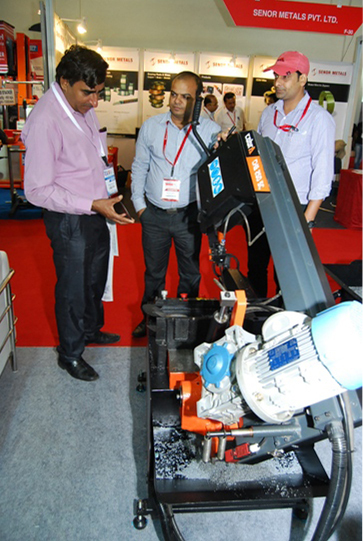 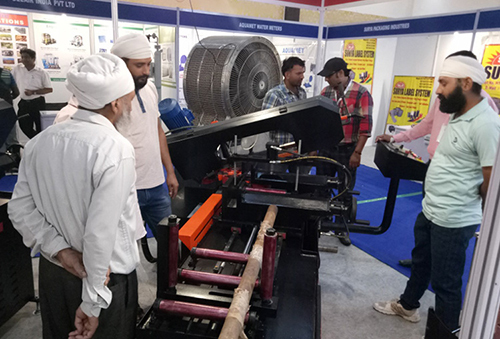 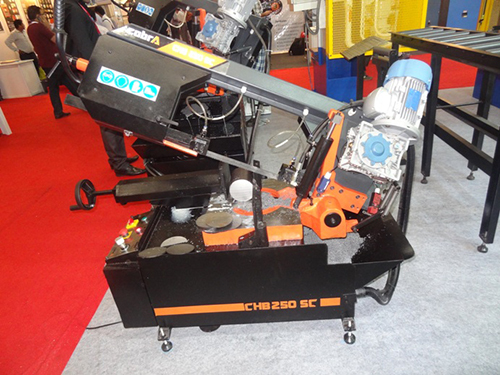 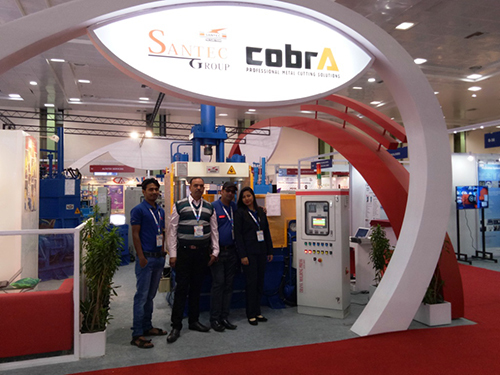 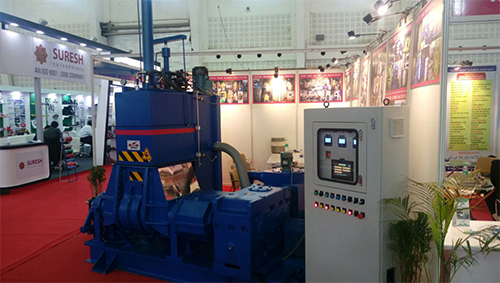 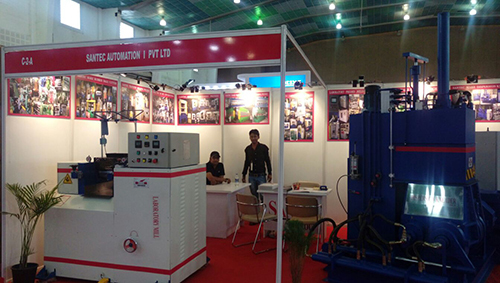 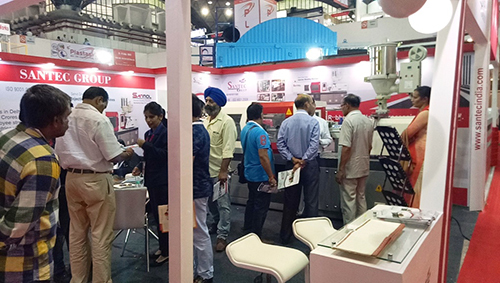 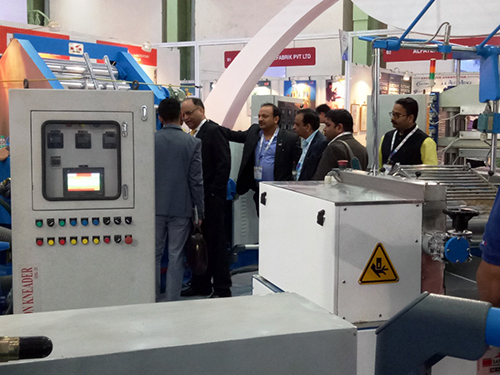 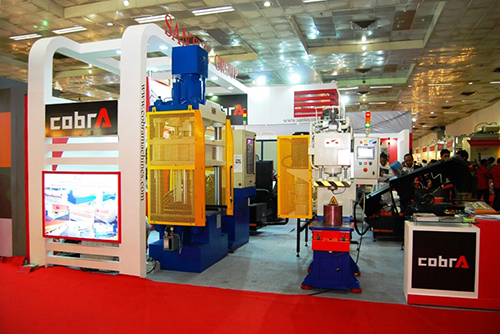 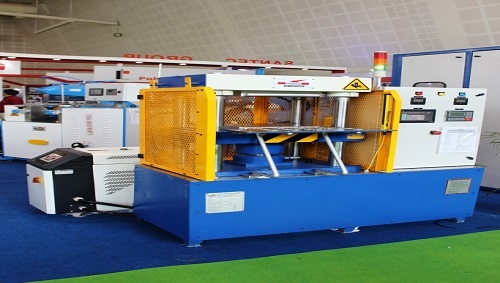 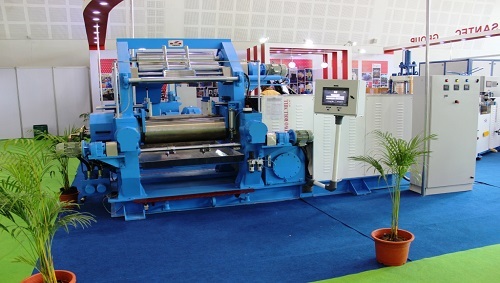 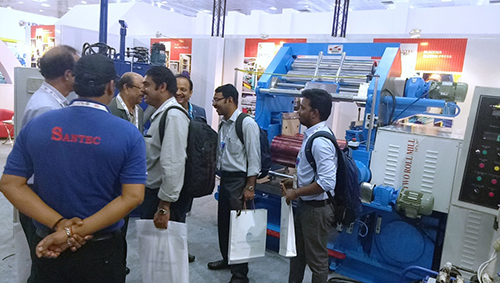 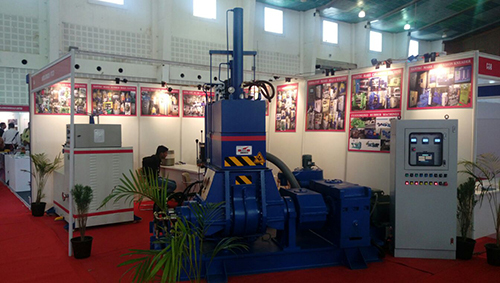 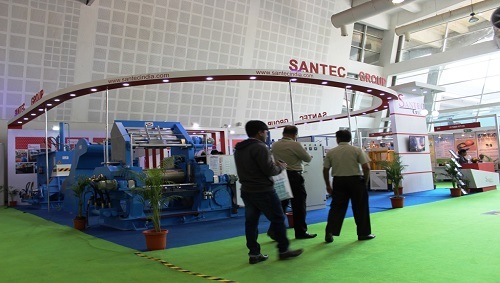 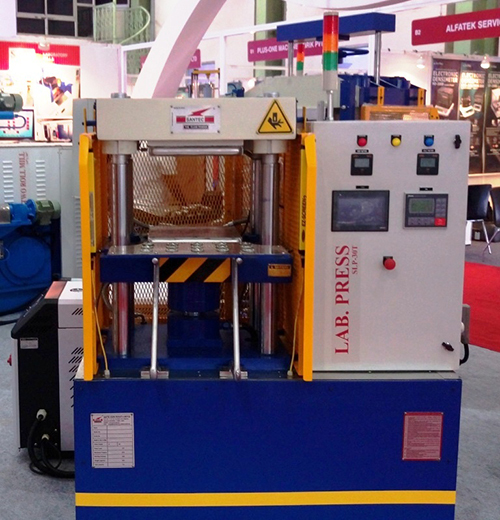 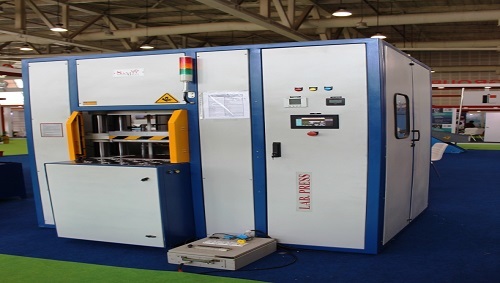 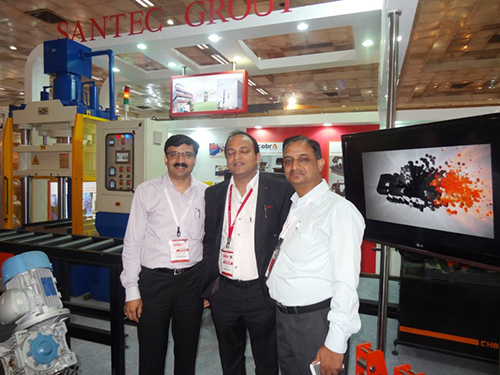 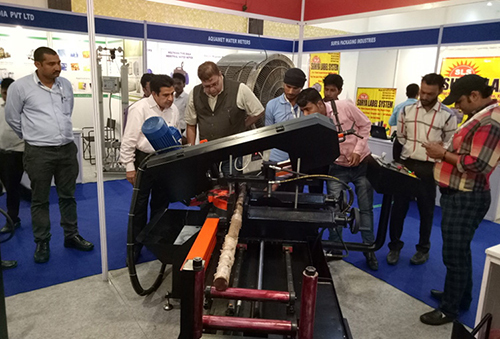 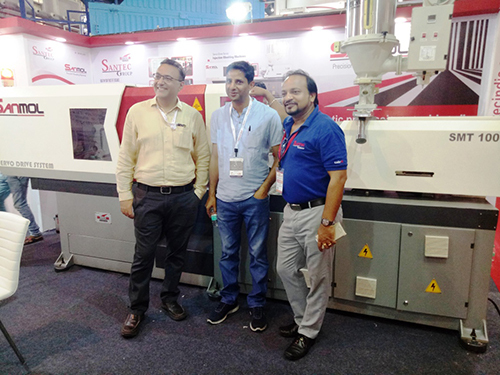 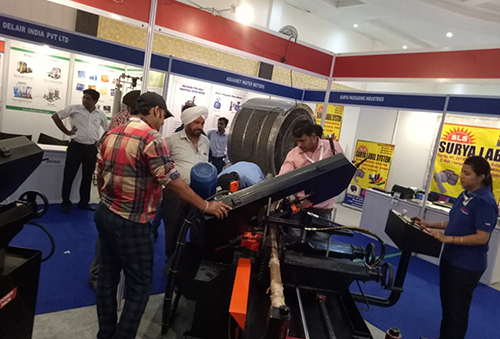 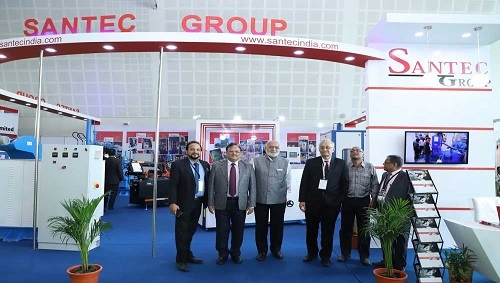 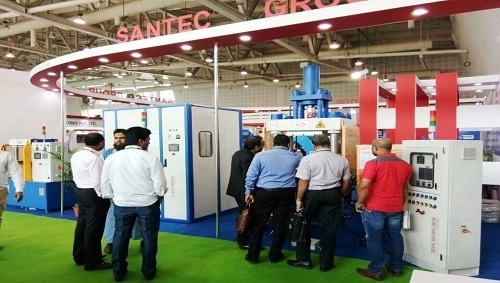 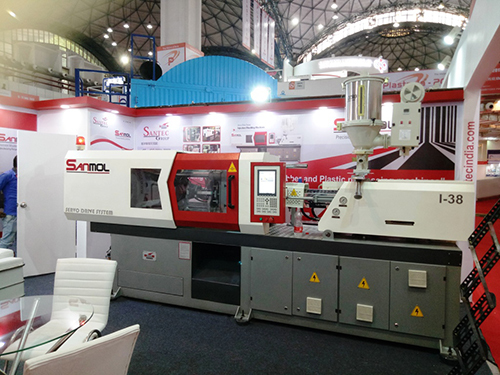 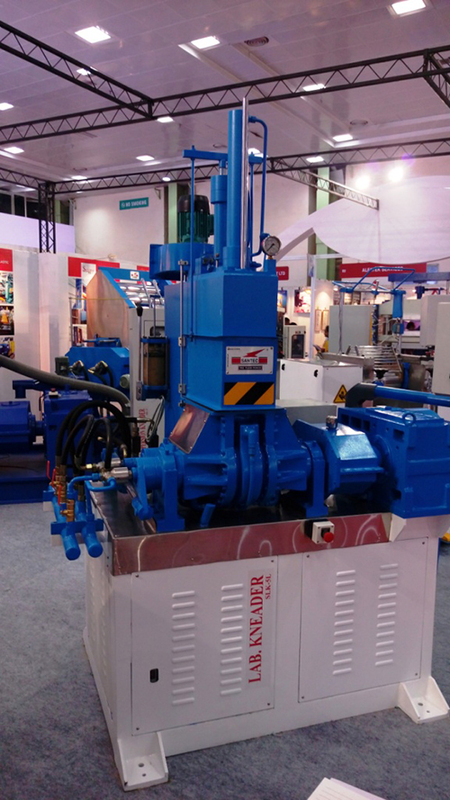 Recently, Santec had participated in India-Rubber Expo-2003 in Mumbai. 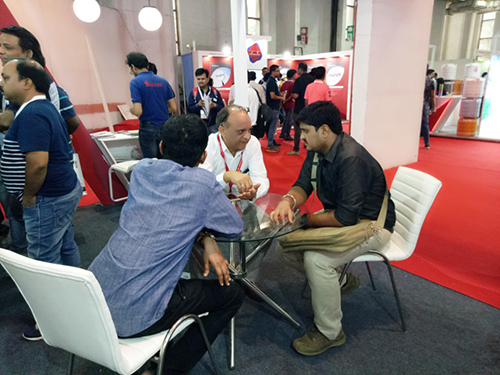 The company took the opportunity to join the top league of players in the industry and display its potential at a global platform. 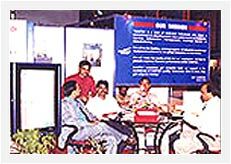 Different stalls represented leaders in the industries from countries like US, Japan, China, Malaysia, Taiwan and Sri Lanka. 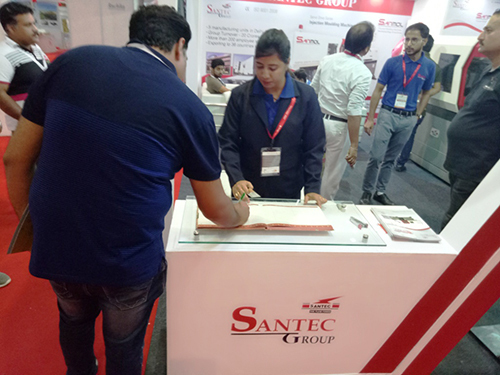 A dedicated team from Santec closely followed the latest developments in the industry in order to understand the changing requirements of the customers, world wide.